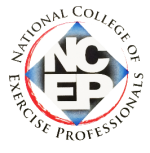 Earn up to 7 CECs/CEUs from ACE, ACSM, NASM, NFPT, NCCPT, WITS and more! Use coupon code STAFF30 to save 30% for a limited time! No bones about it—knowledge of anatomy is essential for fitness professionals, but understanding how to apply that knowledge will help you more effectively and confidently help your clients. 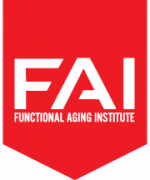 Gain a deeper understanding of anatomy and movement so you can guide your clients better mobility, stability and alignment. 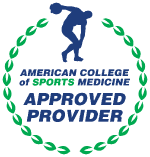 Up to 7 CECs/CEUs from ACE, ACSM, NASM, NFPT, NCCPT, WITS and more! 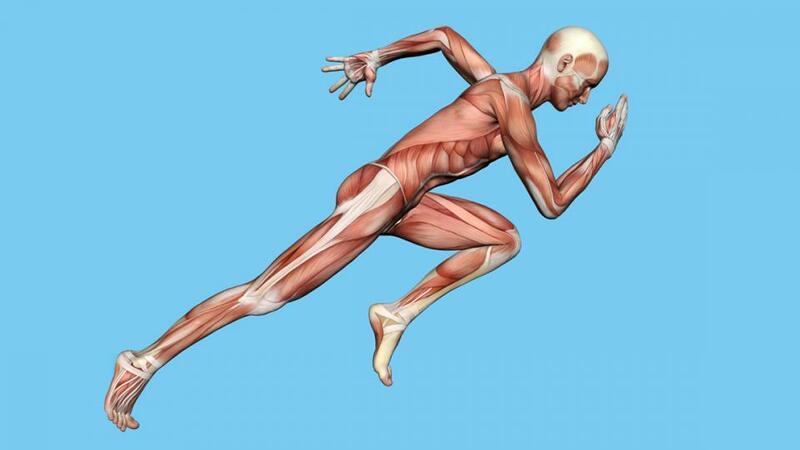 Understand and explore the origin and insertion of specific muscle attachments. Describe the anatomy, structure and function of the hip, spine, feet, knees and abdominals. Create exercises that effectively contract isolated muscles for re-training motor patterns and targeting muscles. Identify muscles that contribute to "light and tight" areas in your body. Differentiate between right and left side strength in spine. Explain movements for individual spine muscles. Describe movements of individual abdominal muscles. Differentiate between right- and left-side strength in the abdominals. Explain the ground-up chain of movement through the body. Detail a pre-activation exercise sequence for the feet and ankles. Outline a strategy to enhance neural connectivity to the feet. Guide clients to feel their muscles during exercises. I'm a successful fitness entrepreneur with 15 years of experience. I'm the author of Fitness Career Freedom: Align with your path and get ahead and the founder of Andy's Online Anatomy Program. 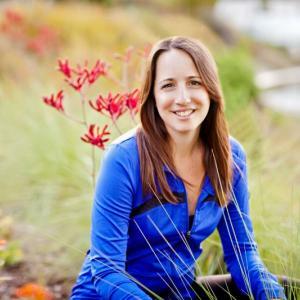 I enjoy helping fitness and wellness professionals find alignment in both their bodies and businesses. Visit www.BeverlyHosford.com to watch action-oriented, inspiring videos about career, business, anatomy and body awareness. ... read more.